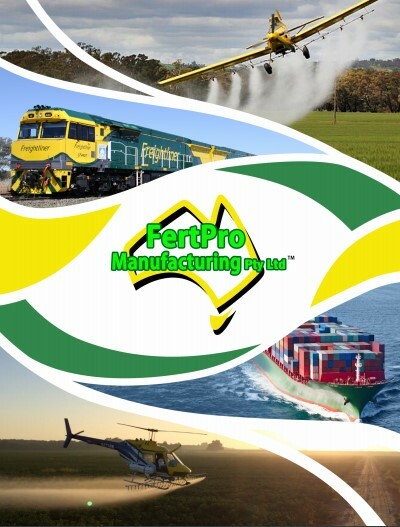 Significant experience providing turf products as well as long established affiliates with independent consultants means Fertpro Manufacturing can offer support in most areas Australia Wide. This together with a valued trust built with our clientele supports collaborative initiatives and mutually beneficial advice and services. 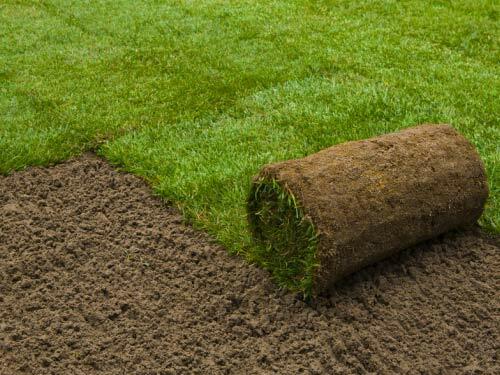 Call and speak to us about any turf product or management needs.